How Do I Add Alarm Clock To Control Center On My iPhone? The Fix! 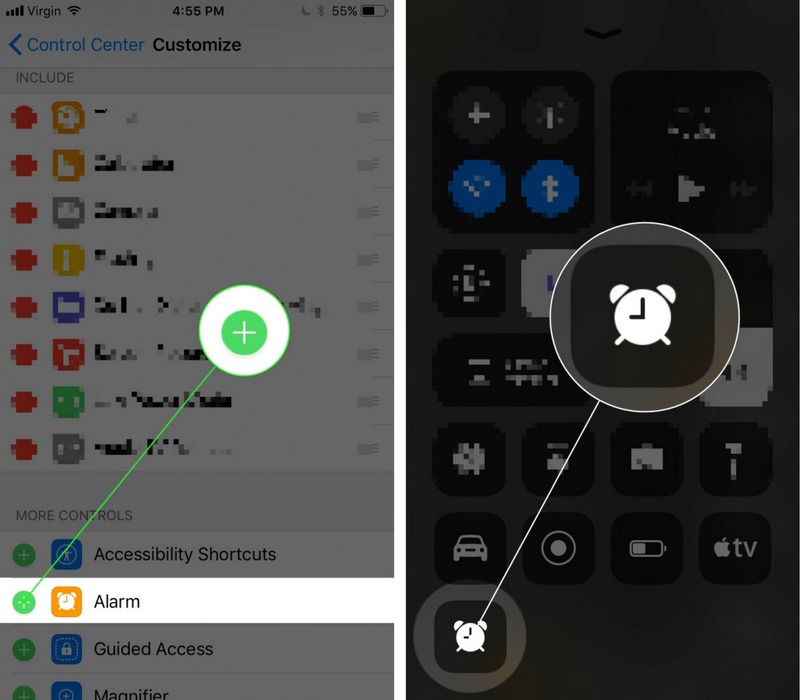 You are at:Home»iPhone»iOS»Control Center»How Do I Add Alarm Clock To Control Center On My iPhone? The Fix! 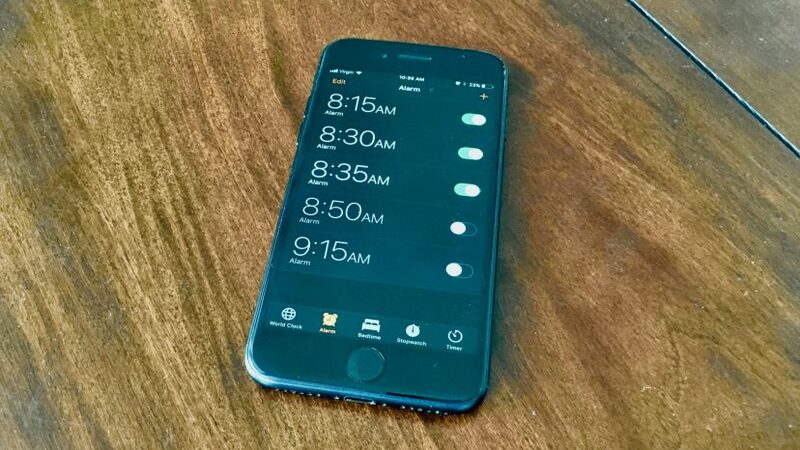 You want to quickly and easily create an alarm on your iPhone so you’re not late for work again. With the release of iOS 11, Apple made it easy to add features such as Alarm to Control Center. In this article, I’ll show you how to add Alarm clock to Control Center on an iPhone and how to create an alarm from Control Center! Use your finger to tap Control Center. Tap Custom Controls to open the Control Center customization menu. Tap the green plus button next to Alarm to add Alarm Clock to Control Center. Tap the plus button in the upper right-hand corner of your iPhone’s display. Set the time you want the Alarm to go off at. Set your Alarm’s label, sound, and whether or not you want it to repeat or snooze. You’ve successfully added alarm clock to Control Center on your iPhone! Before you hit the snooze button, make sure to share this article on social media or leave a comment below. Previous ArticleHow Do I Add Stopwatch To Control Center On My iPhone? The Fix! Next Article How Do I Add Low Power Mode To Control Center On An iPhone? The Fix!